BQB Lineas Aereas BQB Líneas Aéreas (Spanish: BQB Airlines) was an airline based in Montevideo, Uruguay. Its main base was Carrasco International Airport. The airline was owned by the owner of Buquebus, Juan Carlos López Mena. 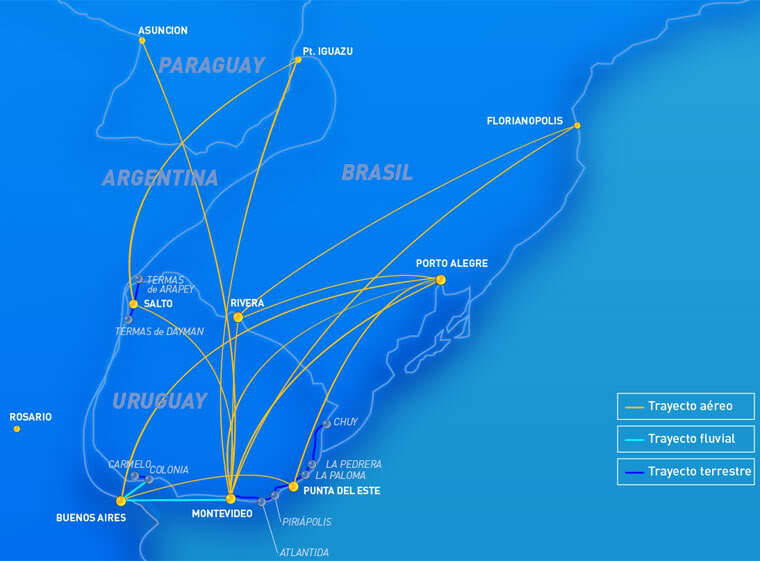 The airline, which was considered the unofficial flag carrier of Uruguay, ceased operations in April 2015, after a crisis that began in 2014.